Book in-home make-up, lash, and hair removal services. Prices are all inclusive (no HST added). Questions on the booking process or how in-home service works? Appointment confirmation may be delayed outside the business hours of Monday-Friday between 8am-8pm. We aim to confirm appointments within 2-3 hours of initial request. Morgan is a makeup artist specializing in special event, bridal and editorial make-up. Taking great care to listen to her clients' needs, Morgan will work with you to create a look that makes you feel like your best self. Her kit is stocked with products from high-quality, professional brands to ensure a flawless application. Whether you need to get ready for headshots, attend a wedding or glam up for a night-out, Morgan would be glad to help perfect your look! 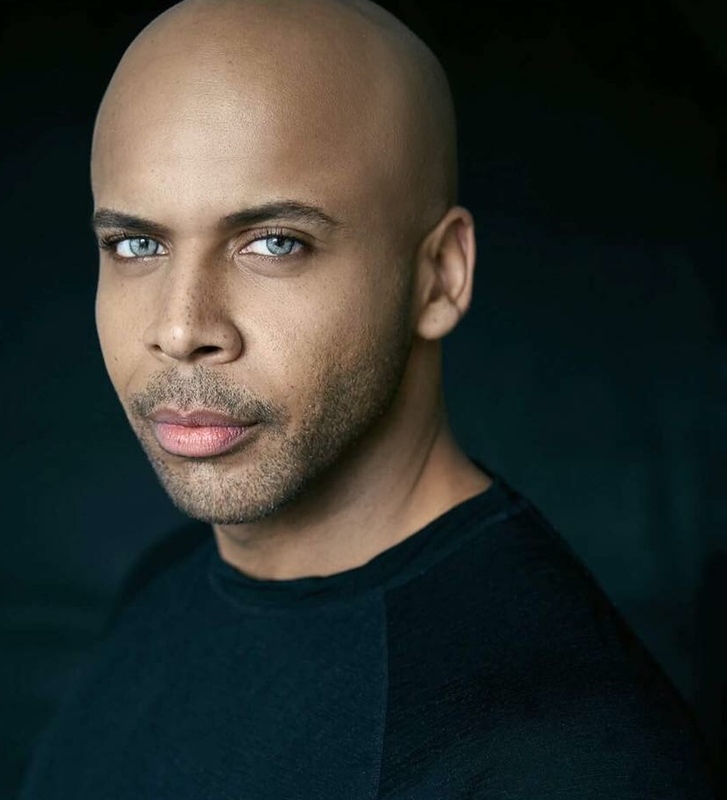 Micah has been a makeup artist for 10 years and earned a Global Makeup Diploma from Blanche MacDonald in Vancouver. Micah specializes in beauty from natural and radiant to transformative and glamourous. Together we will discover the beauty you always dreamt of! Michelle’s passion for beauty led her to a career as a makeup artist. She’s influenced by modern techniques with more than 5 years of experience in bridal, TV, and editorial makeup. She continues to develop her skills after every bride, talent, and model. Whatever the occasion is, Michelle will help you achieve the look you desire. Susan has been working in the beauty Industry for over 10 years. In 2016 she launched her full-time hair and makeup company. Within her career, she has worked on multiple projects including: runway, TV production, magazine publications, personal and group beauty. Anne is a certified make-up artist that was trained at the world renowned CMU College of Makeup Art and Design. Having specialized in fashion photographic makeup, she is here for all of your fashion and beauty make-up needs. She prides herself on creating a relaxing yet fun experience for her clients, and enjoys enhancing everyone's natural beauty. Whether it's for a fashion shoot, wedding or a girls night out, she is committed to making all her clients look and feel their best! Melody is a published hair stylist and make-up artist and has worked in numerous photoshoots and fashion shows. She specializes in a classic, timeless look, but likes to explore make-up artistry by doing creative photoshoots. Melody's goal is to achieve a look personalized and tailored specifically to you, and to ensure that you are happy with the final result. She takes great care in getting to know your skin to create a customized experience. Christyne has been a make-up artist since 2015 and earned her certification from CMU College of Makeup Art & Design. Christyne specializes in many different make-up styles; from bridal to high fashion to creepy special effects. Nikki is an experienced, certified makeup artist. She has a passion for skincare and beauty, and started her Instagram account to debut her makeup skills and some of the looks she’s created with the guide of her clients. 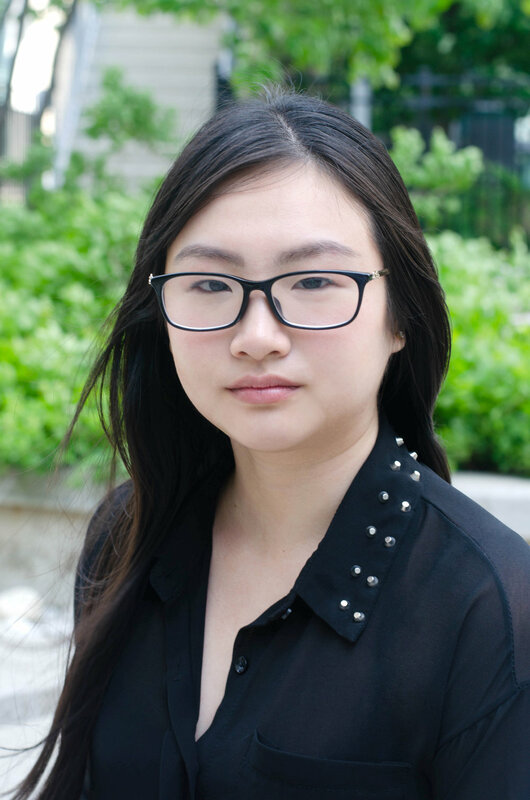 Her following has been growing steadily in just under two years, and her work has been showcased on Narcity Canada, The Glossarray, and other blogs. Sarah is passionate about creating confidence in her clients by accentuating their natural beauty with her fresh, radiant and detail oriented make-up artistry. Her kit is stocked with the best pro brands and products to keep you looking flawless all day and night! Sarah entered the beauty biz in 2017 and has since worked with a wide variety of clientele including bridal parties, film & television personalities, commercial & personal photoshoot clientele, runway models, and more. She has honed her craft by assisting many high profile Toronto make-up artists and has participated in the AMVC Clean Beauty workshop and Makeup Forever Pro Bridal Masterclass. Kiran is a certified hair and make-up artist with 5 years of experience in the beauty industry. 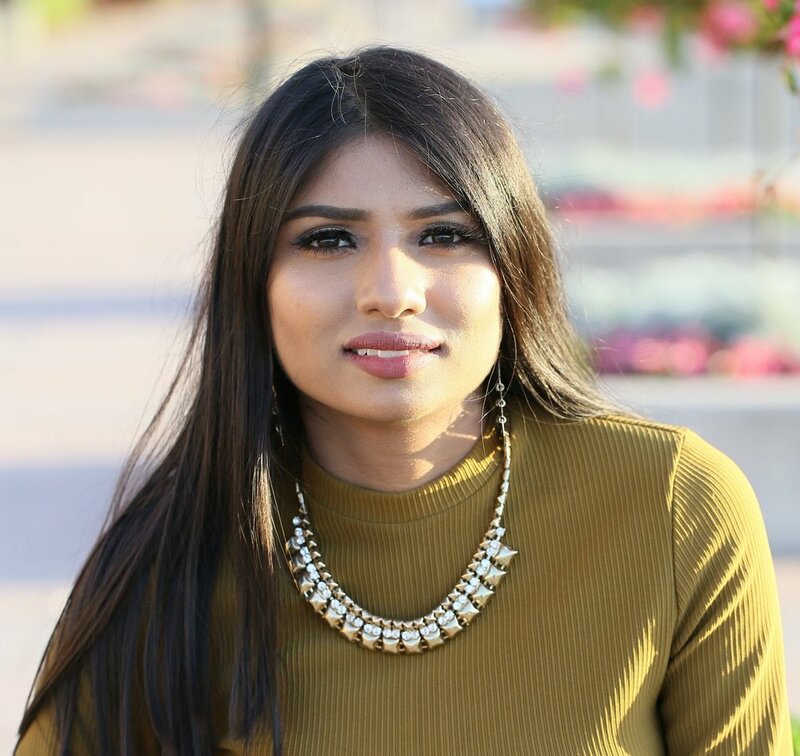 She earned her certification at Body Pro Beauty & Aesthetics Academy Inc. Kiran specializes in bridal artistry, and enjoys creating elegant and clean looks. Lina enjoys helping clients transform their look from a bare canvas into a beautiful painting by using make-up to enhance their natural beauty. Her specialties include natural looks, bridal and events make-up. Besides beauty, Lina has had a deep interest in art and design since she was young. Niamh is a professional & experienced make-up artist with 8+ years of industry experience. She loves to create flawless, soft glam and natural beauty make-up looks. A master of her craft, she always seeks to learn new techniques and keep up with the latest beauty trends. Gamsha is a certified make-up artist that graduated from the GLOW Academy Beauty Make-up School. She specializes in event make-up artistry and as result has mastered that glammed-up make-up look. Taiba has more than 5 years of experience as a makeup artist and is a certified makeup designer. She is also certified by Mario Dedivanovic who is a celebrity makeup artist. Client satisfaction is her number one priority. She is a great listener and makes sure all her clients leave an appointment smiling and happy with the end product! 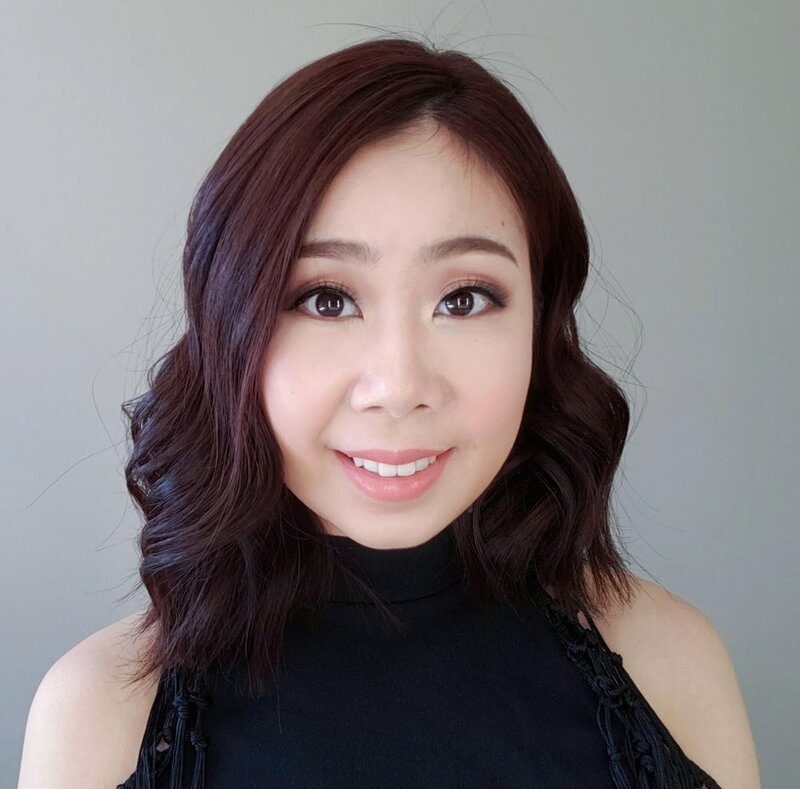 Vindy has been an eyelash technician since July 2018 and earned her certification from The Doll Roll, a boutique beauty school specializing in lash and brow training. A fast learner in her field, Vindy has gained expertise in classic, hybrid and volume lash extensions. Kait is an experienced and certified makeup artist, eyebrow artist and eyelash technician. 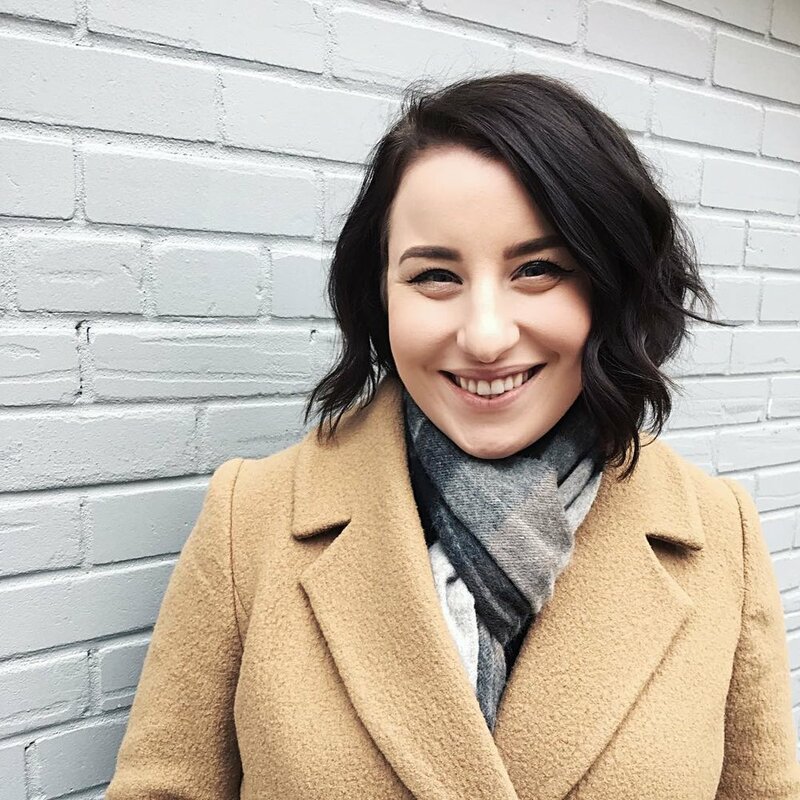 Kait loves expanding her knowledge and skill base and consistently keeps up-to-date on the latest trends, protocols and trainings in the beauty industry. Jory is a master lash artist. She began her lash career in October 2015. She is certified in both Classic and Russian volume lash extensions. She leaves her clients with beautiful custom lashes created to suit their eye shape and style!